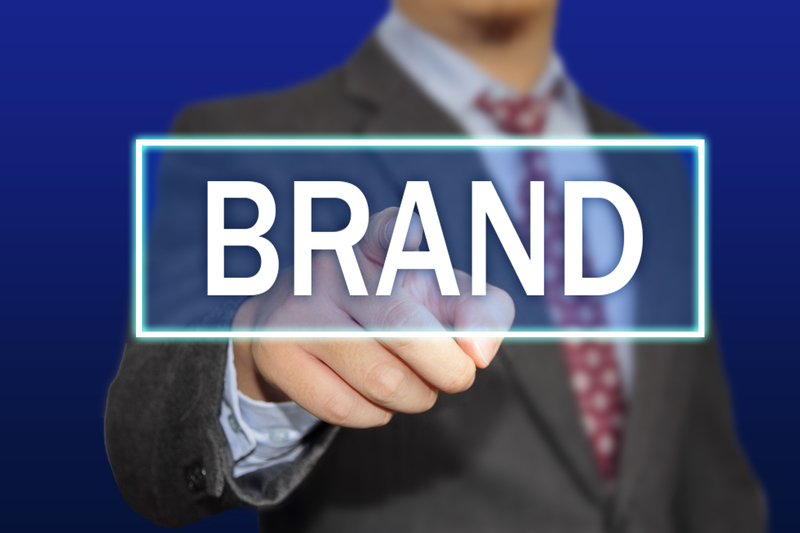 Advertising also is brand driven, yet its primary purpose is to sell a product or service. On the other hand, public relations services are dedicated to creating trust in a company so people feel confident when purchasing their client’s product or service. Our publicists understand that people only know what you tell them. This is what makes public relations so powerful. And remember, branding is what people say about your company when you are not in the room. This means that every piece of communications that is released by a publicist, copywriter, website developer or content manager about our client companies is strategically crafted to represent it the in the way that that company wants its market to think about them. 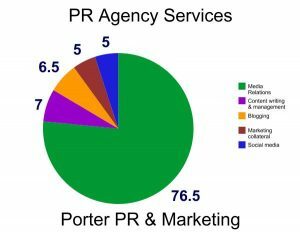 Nearly 80% of the public relations services at Porter PR & Marketing is dedicated to getting news coverage for clients, which is the topic of this article. While obtaining coverage may seem like an easy task, any credible newspaper has gatekeepers making sure that the stories we pitch to them have merit. Being a publicist at a PR agency is not an easy job and requires multiple skills–the ability to accept rejection and think on your feet to spin the story in another direction instantaneously are two of them. 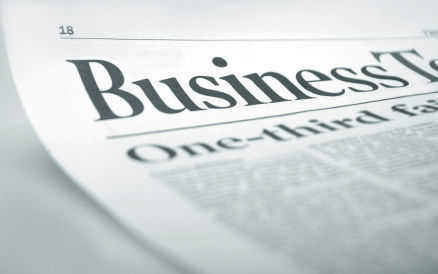 Our PR agency has a network of relationships with print and broadcast journalists. This in itself is not a guarantee of getting clients media coverage, however. Several factors go into getting a story published or aired. 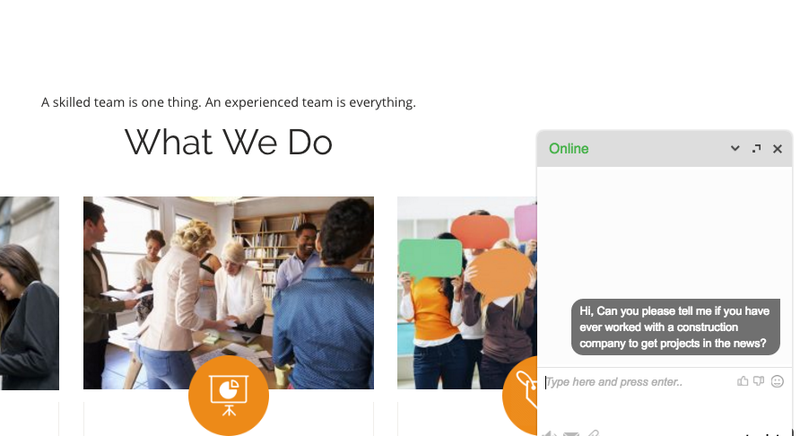 Below is an overview of how our PR agency does it. Is the story idea newsworthy? The news story has to be credible. Just because a company is awesome does not warrant publication or broadcast coverage. 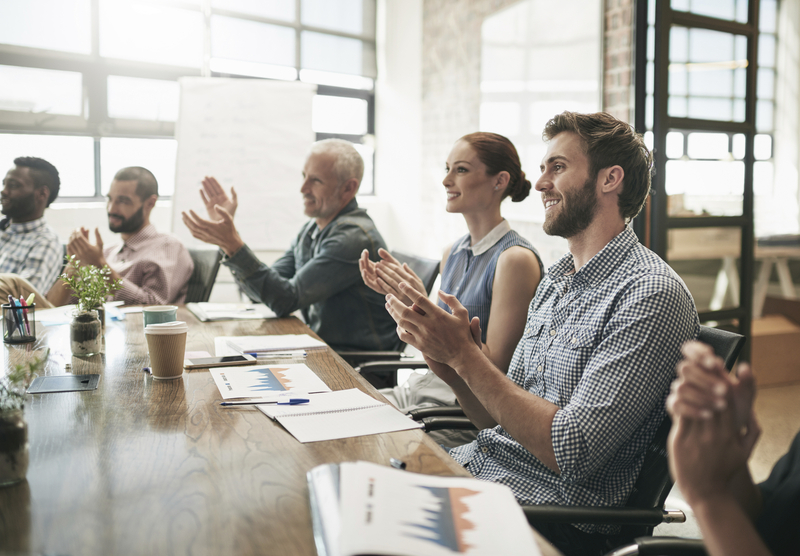 Larger companies tend to get coverage every major move they make, but even they sometimes need to think of ways to spin a story or create a publicity event. This is why each publicist on our team places such strong emphasis on crafting an exceptional news angle. So how do we develop a news angle? We pay attention to the news and everyday events. and then think out of the box to package a possible story that is likely to capture the media’s attention. Here’s an example. This Christmas Eve, I was in my car at Starbucks drive thru. When I pulled up to pay, the man at the window said the car in front of me paid for my drink. I thought this was amazing! He then told me about six other people did the same thing for the cars behind them. Then, my PR mind went to work. What if Starbucks pitched the news angle about “how people are finding new ways to give back in celebration of the holidays.” This would have been great story for the PR team at Starbucks to pitch. It would have been a positive, uplifting, goodwill type of story with visuals that the broadcast media would have most likely picked up and Starbucks would have been credited for making it happen. So, this is how a news angle is born. Think outside of the box! 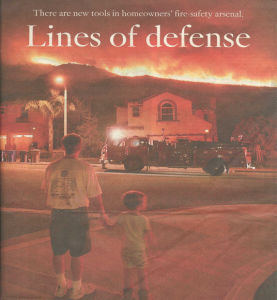 Los Angeles Times – This four page article in the Los Angeles Times gave our client a huge boost in brand recognition during fire season. Timing is everything. During fire season, one of our clients sold fire retardants. As fires blazed their way across the Southland, people were trying desperately to save their homes. At this point, of course, it was too late for many. But, this path of destruction got people thinking “What if our home were in the line of fire?” While some may call this opportunism, a publicist would call it public relations. It was the perfect storm to pitch a story that fit snuggly into the landscape of that day’s events. Of course, every major local television station picked it up as well as the Los Angeles Times. Needless to say, our client was happy. We followed it up with several advertisements. The news story created trust in the brand and the advertisement sold a product from a company that people had been told to trust indirectly by the media. We spend a good amount of time to find the right reporter. A reporter’s job is tough. Imagine being constantly interrupted by people knocking on your door all day. Reporters get hundreds of story ideas pitched to them every week. Any team member at our PR agency always does their research to ensure the person they are about to call covers that specific industry and the news beat required for the story that is being pitched. If, by chance, the wrong reporter is reached, it is the job of the publicist to ask who is the person most likely to cover such a story. Reporters are typically helpful and often us get to the proper person. Sometimes, we contact the reporter via Twitter or LinkedIn. No matter what avenue the publicist takes to reach a reporter, he is prepared and brief. If the reporter likes the story idea, the publicist will provide her with all the necessary information. Proper protocol is a must do. Once a publicist makes contact with the correct reporter, the first thing she does is ask: “Is this a good time for you?” This is important. Most reporters will offer up one minute of their time. It cannot be stressed enough how important it is that a pitch is air tight and well rehearsed. Once a reporter turns a story down, the publicist cannot call back and pitch it again. As long as there is silence on the other end, the publicist will keep going, as this means the reporter is interested enough to keep listening. If the reporter turns down a story idea because he just wrote an article that is similar or covers the same topic, it’s time to hang up and do some research. The publicist will do some research to find the story and develop a new angle that is not closely related and pitch it to another reporter or another media outlet. While this may sound easy, public relations is an art that requires experience and a unique skill set. Being media savvy and having perseverance are of the utmost importance for any member of our PR agency team. Providing PR services is a job designed for those that can deal with rejection. Often, it has taken our public relations team more than a year to get one story in a major publication. But every time we see multipage cover stories featuring a client in the Los Angeles Times, New York Times or Washington Post, it makes it all work our persistence and determination. A good PR Agency has a team that is out to win and maintains an attitude that quitting is never an option. A good publicist doesn’t call a reporter at the end of the day. Reporters are on deadline and definitely do not need to be disturbed. On the other hand, if the reporter has called asking for information, she always gets an immediate call back. Her story may have to go out that night, and time is of the essence. Also, weekends are a tough time to pitch stories. Most newspapers and broadcast stations are working with a skeleton crew. If the story can wait, we hold off. Ever y publicist in our PR company uses journalistic style writing when crafting a press release. There are rules that can be broken and new rules created. Every year, new words are deemed acceptable to various publications. For example the word long term can now be longterm at the Los Angles Times. Keeping up on grammar changes is important and shows respect for a journalist’s craft. 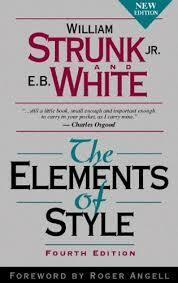 All of our PR company’s team members also read “The Elements of Style” by William Strunk and E.B. White yearly, which is why we know the principles of the English language well. There is a copy on everyone’s desk at our PR agency, which is referred to often.